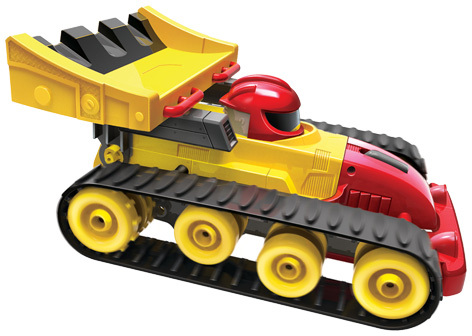 Little Tikes Remote Control Dozer Racer transforms from a speeding race car to a powerful bulldozer with the push of a button. Blast through obstacles as a big, powerful bulldozer or catch some serious speed as a sleek race car. 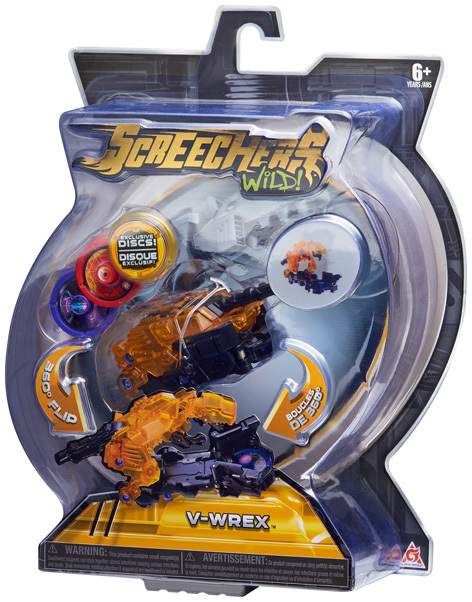 Transforming from your everyday vehicle into a creature ready for battle, this is vehicle-to-creature-evolution designed to help you dominate in battle. 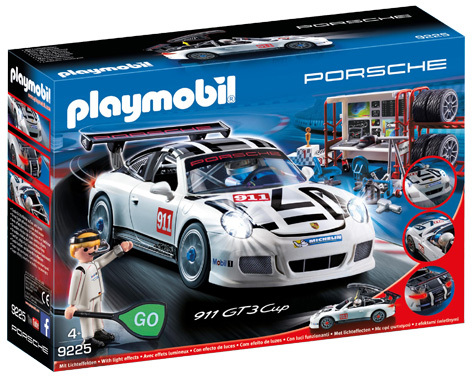 Popular with children and parents alike, the Porsche 911 GT3 Cup is recommended for ages 4+ and priced at RRP £39.99. 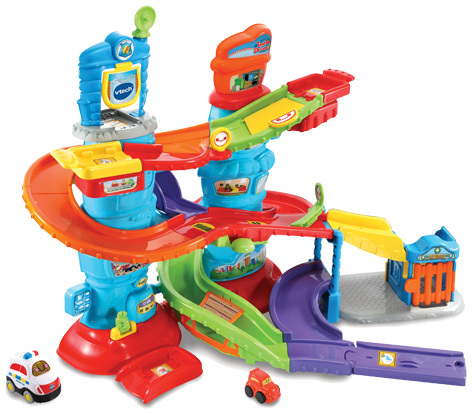 Race, chase and patrol the city with this fast-moving Police Patrol Tower! Comes with a SmartPoint™ Police car, mini getaway car, fuel pump, launchers, jail and hideout.